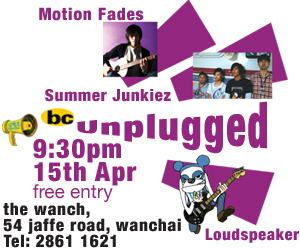 Well, in Taiwan for a week-long shoot, be back 1 May, expect YET even less frequent updates. See you all when I’m back. 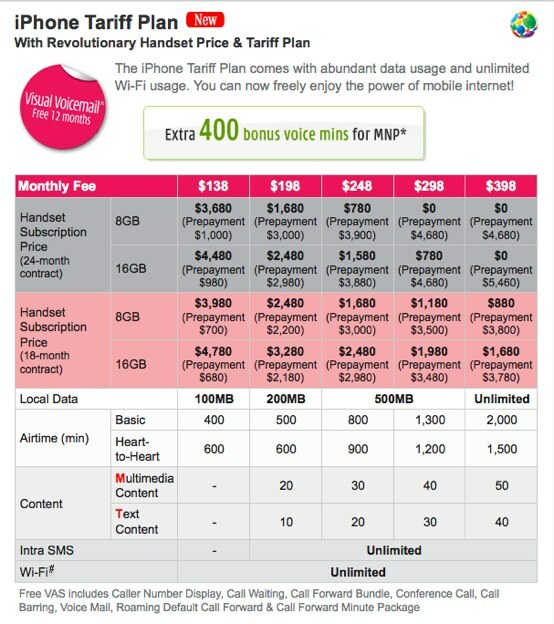 3HK just offered the new iPhone 3G tariffs plan. 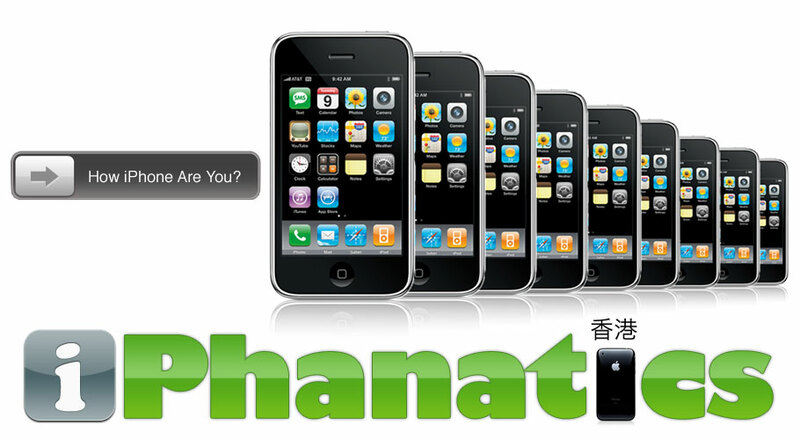 Could it be because we’re getting closer and closer to the new generation iPhone which is due out soon? Check out the new tariffs plan here. What does 6 years and 4 months means to you? For junlego, that’s how long for him to put together this 1/40 scale 6.6 metres (22 feet) long; 1 metre (3 feet) wide Battleship Yamato. Unbelievable, a total of 200,000 Lego elements altogether, weighing over 140 kg. Bravo. 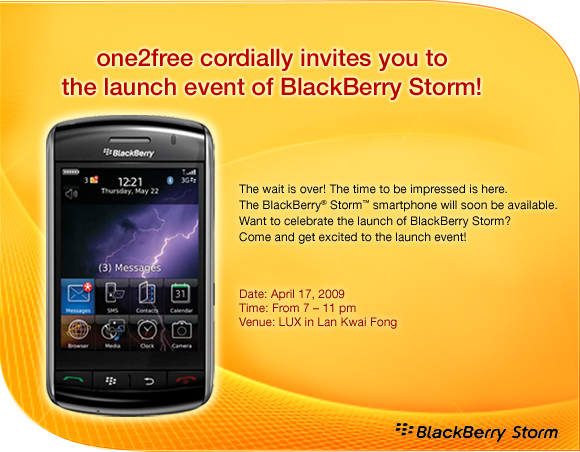 Available 1 May 2009, more after the jump. My new entry over at CNET Asia Community Blog is up. This week’s entry, “Uber non-tech video – Modern Samurai“. Click here for the full read. For those who wondered, I am not posting any new entries as I am in training over at Peking University in Beijing, China. So far, this China experience been real pleasant and I am so surprised with how technologically advanced these kids are over here. If I find time, I will be blogging more on that, if not, I’ll be back Tuesday. Looks like HTC is not just interested in touch phones but thinking on taking up BlackBerry as well, check out their new Snap. The Palm OS emulator for Pre was unveiled last week and phonedog got some nice videos out, watch and enjoy. Did a sub-in piece on BC Magazine this week Check it out here. 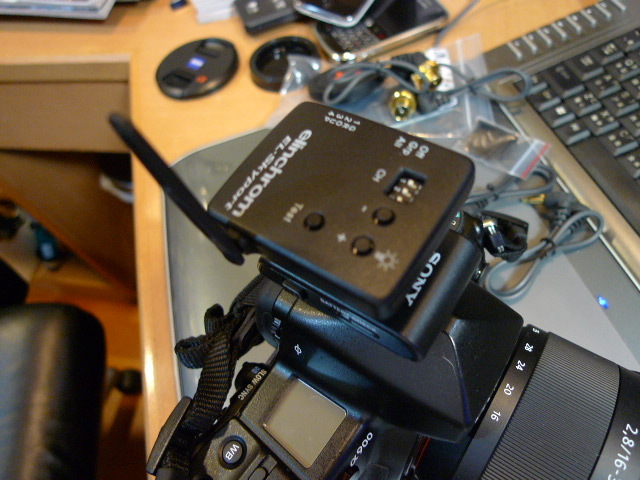 Well it took me less than a week to decide on the wireless trigger system for my Sony gears. Decided on the Elinchrom EL Skyport system and got it yesterday. Put it on a few range test and the results were more than satisfactory. Reasons for picking the Skyport is because it is way cheaper solution than the Pocket Wizard which is not legally sold here in Hong Kong due to some stupid radio frequency/broadcast regulations. 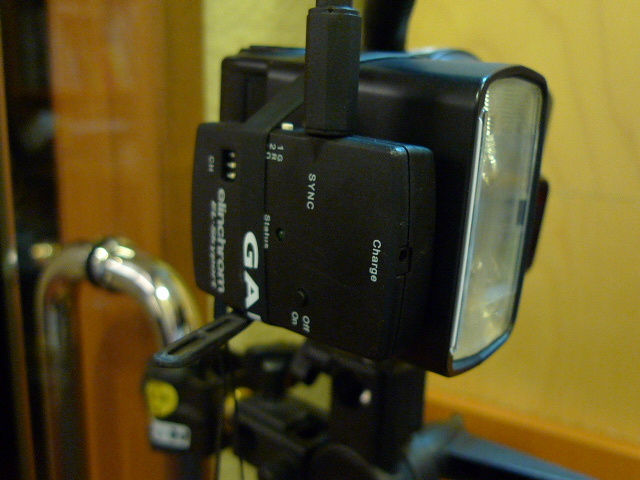 For the universal radio trigger set (1 transmitter and 1 receiver), it cost less than HK$1,400 (US$180). Got myself couple extra receivers for HK$790 (US$101); great bargain. Way better than the PT-04 from Shamshuipo. 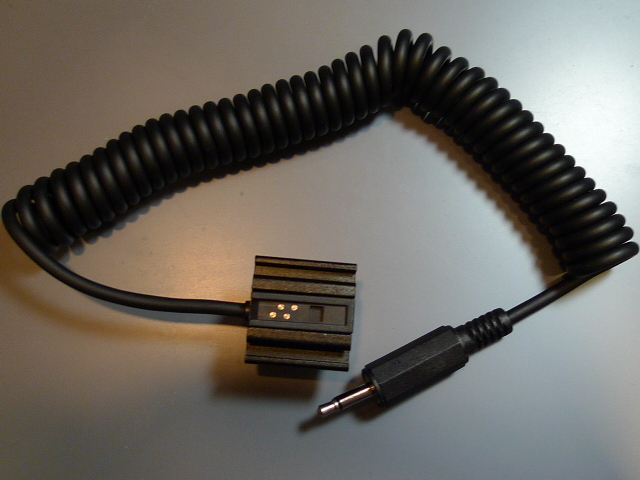 In order for the Skyport to work on the Sony system, a cable is needed and so far I only found these from FlashZebra. 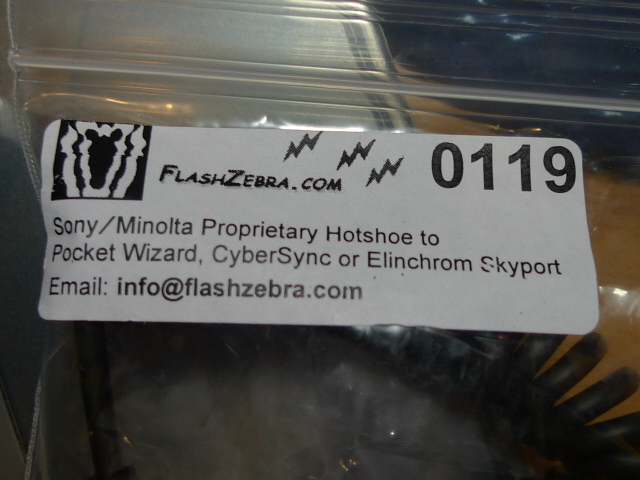 It’s the Sony/Minolta proprietary hotshoe to Skyport and it also work with Pocket Wizard and Cybersync. The price at US$46.50 is a bit steep but the construction is awesome. Too bad I’m not good at DIY or else I’ll make myself couple. The results are out. The Top 29 Cities for Men to Live In. AskMen.com, the largest online men’s magazine, today announced the inaugural edition of its “Top 29 Cities for Men to Live In.” Compiled by AskMen.com editors, Chicago topped the list as the best city in the world for the everyday man. Selection criteria for the top cities included, among other factors, the rate of employment, ratio of single women to men, frequency of cultural activities and sporting events and the cost of a pint of beer. When I first look at the list, I was surprised to see so few Asian cities on it. Though I only been to a third of those cities listed, I definitely do have my own list, LOL. My picks are Osaka; District of Columbia (a city? ); Shanghai (really surprise that it’s not on it and none from China); and last but not least, BANGKOK, hehe. Well, hop on over to www.askmen.com/specials/2009_top_29 for the full read.